If you’re looking for a sweet treat to cool you down. Look no further! 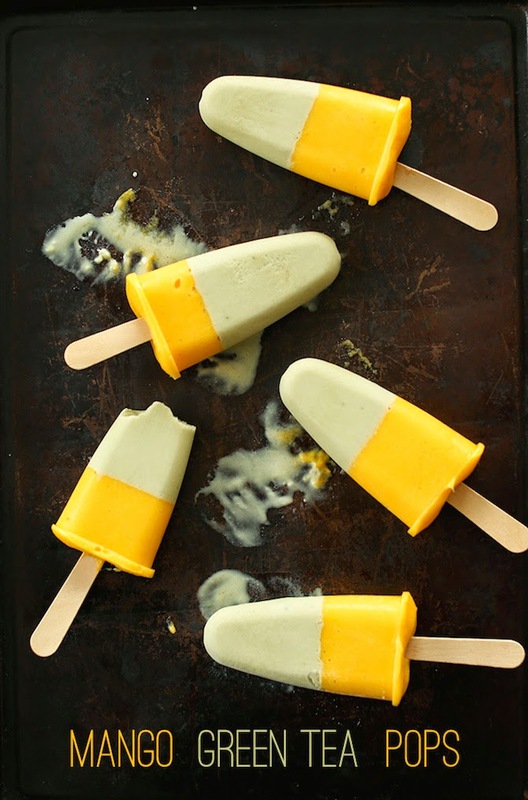 These mango and green tea popsicles are so delicious and the perfect summer treat. I have a feeling that I will be making these more often… Plus, these popsicles are gluten free & vegan. For more info and instructions, please check out the Minimalist Baker post here.